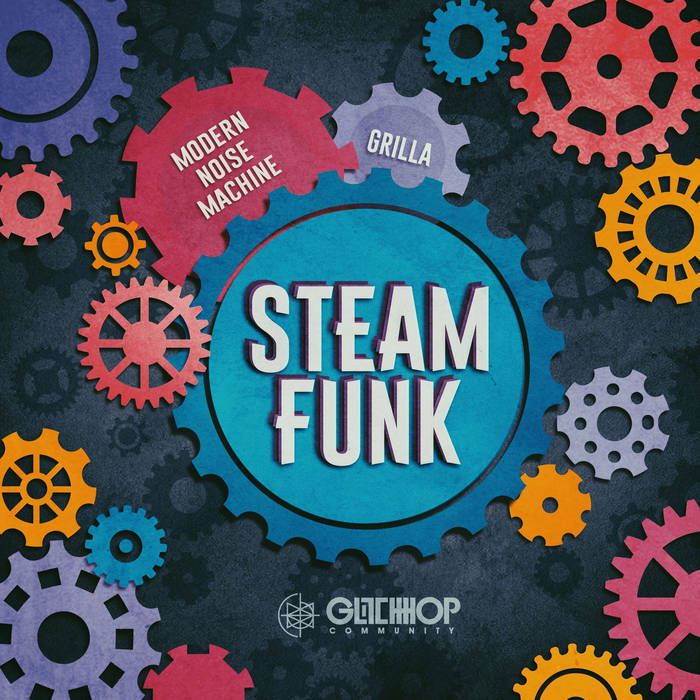 ● A banging new single ‘Steam Funk’ by the Turkish producer Modern Noise Machine and Grilla released on Glitch Hop Community! Setting off heavy cutting to the chase bringing rhythms nobody can ignore. Growling bass lines smacking drums with a fine glitching technique, the guys created something really massive on this joint. Cold electronic sounds but still melodic and musical dropping flaming funk. A hot tune with plenty of swag steaming up your speakers!